LEJEUNE N.V. belongs to the Achiel De Witte Group and is a dynamic and passionate company situated at Frugro in Sint-Katelijne-Waver, the Belgian and European centre for fruit and vegetables. The fact that we are just 500m from BELORTA, the largest player in Europe in the AGF sector, is all the more advantageous for us. In recent years, our activities related to selling the best fruit and vegetables have been extended to importing and exporting produce. Regarding IMPORTS, we are proud to confirm that our activities have grown tremendously over the last few years. 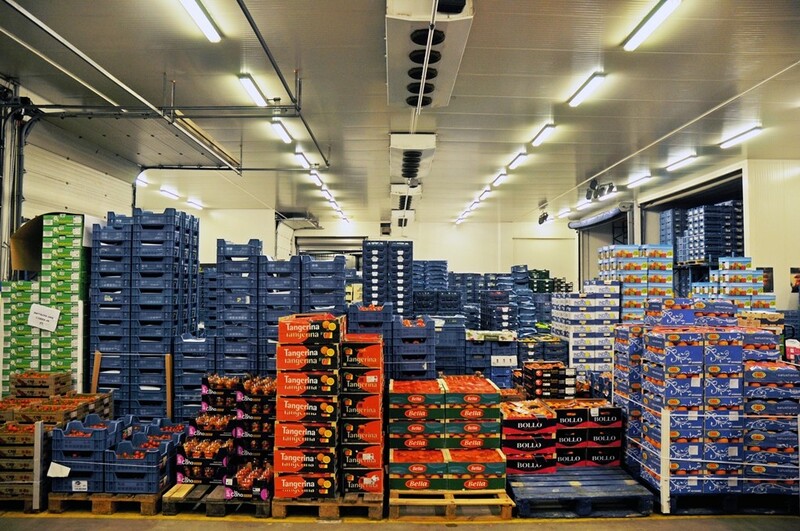 Spain in particular is our largest supplier during the winter months. In terms of EXPORTS, we are growing steadily, with a loyal customer base abroad. 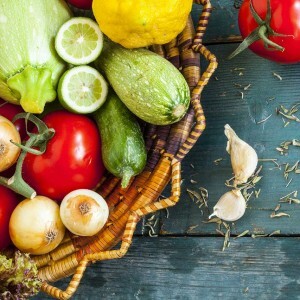 We supply several shipping agents on a daily basis with fresh, high quality produce including lettuce varieties, tomatoes, strawberries, cucumbers, etc. In other words, all Belgian produce! The firm was established in the early 1950s by Mr Paul Lejeune who set up the company at the Mechelen wholesale market at the Zandpoortvest. 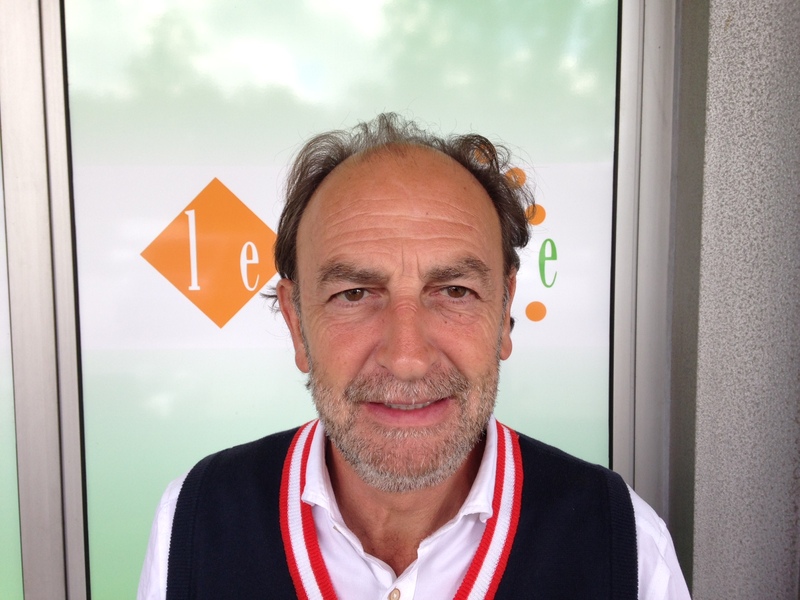 The company enjoyed buoyant growth, but was sold in 1997 to Francis Charlier. 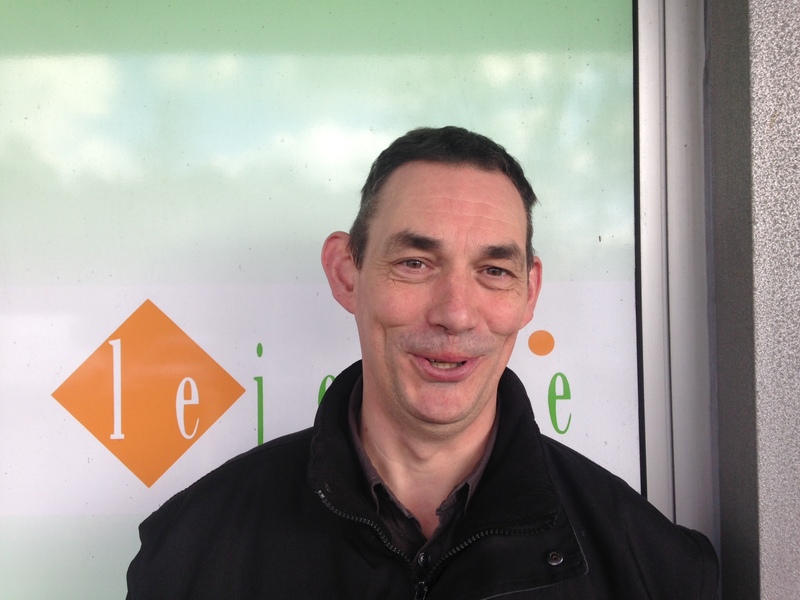 Francis and his dedicated team managed to increase the turnovers by 300% in just ten years, when it was then bought out by the Achiel De Witte Group. This resulted in a robust strengthening of the activities which they already carried out, which created undeniable added value. 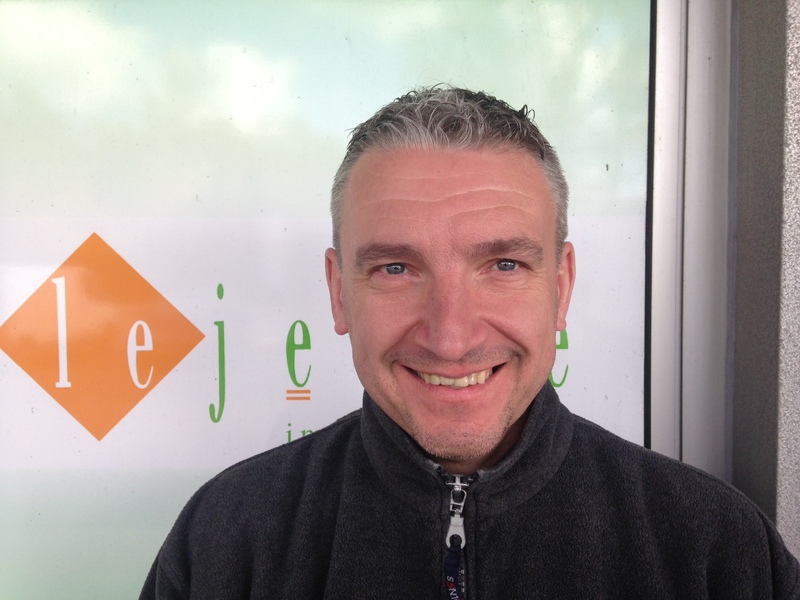 Francis Charlier stayed on as managing director, and the management of daily trading activities was taken up by Beny Vanderborght, who is supported by a 14-strong team in and around the Lejeune NV sales hall, which currently has a commercial surface of 1200m². 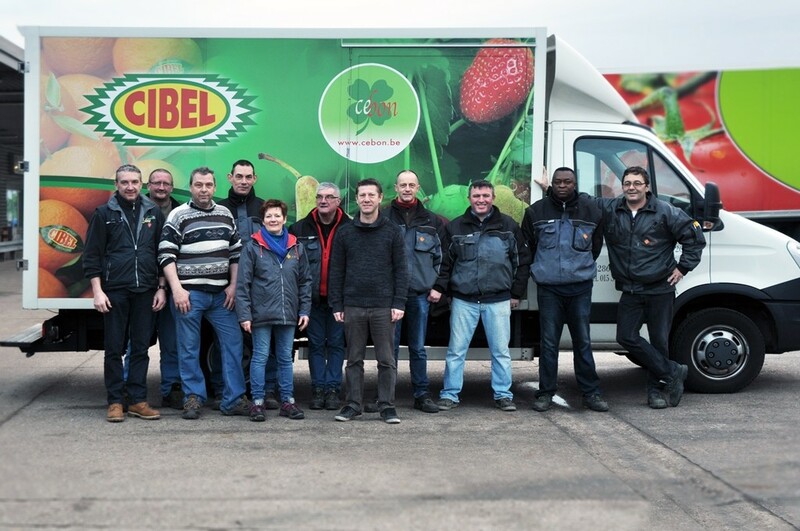 The top brand of the Achiel De Witte Group, imported by Central Fruit , is without doubt Cibel. These products are distributed by our team pretty much all year round, who want to ensure only the very best quality and service. Of course, much of the produce we purchase comes from our good neighbours BELORTA. 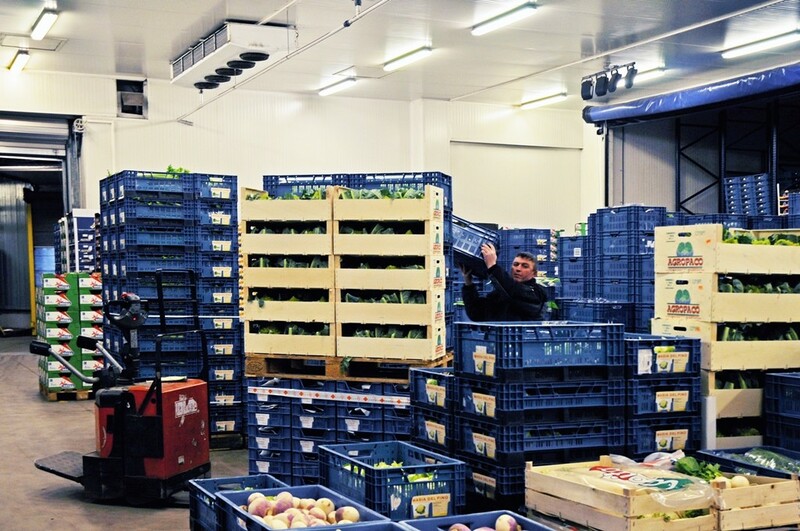 In Sint-Katelijne-Waver, we select Belgian vegetables of outstanding quality, in the Borgloon fruit auction we source their delicious hard fruit or ‘Eburon’ small fruits, as well as other superior quality produce. 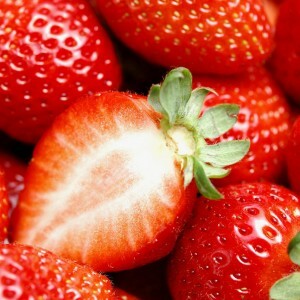 In the Hoogstraten fruit auction, which is a well-known specialist in top quality Belgian strawberries, our buyers find the best soft fruit available. This naturally includes strawberries, but also blueberries, blackberries, etc. 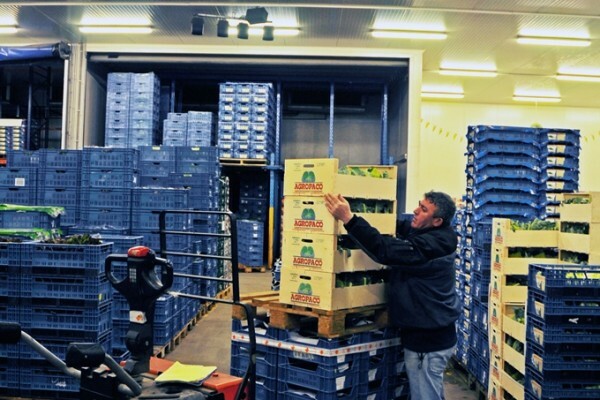 We also purchase other necessary produce from local growers in other fruit auctions throughout the country: The REO cooperative (Roeselare), where the West-Flemish growers guarantee excellent quality. Glasshouse vegetables including hand-picked spinach, lamb’s lettuce, chervil, sorrel, etc., are collected directly from the grower during the winter months. Tomatoes, sold under the Cebon brand name, are packaged directly by our Spanish growers, without first having to pass by a fruit auction, so that premium quality is ensured. 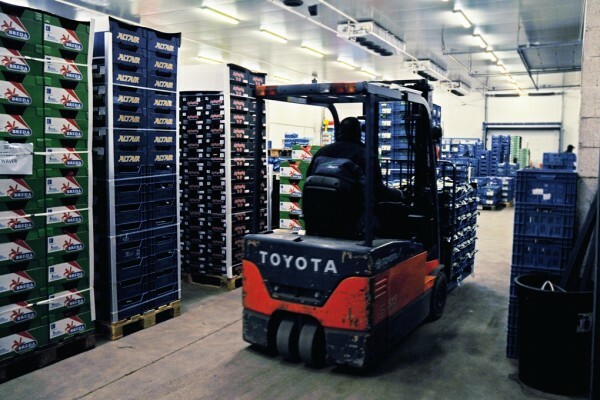 Peppers, aubergines, cucumbers, various lettuce varieties, courgettes, curly-leaved endives, etc., are supplied directly from Spain to Lejeune NV three or four times a week, depending on customer demand, in various packaging sizes. 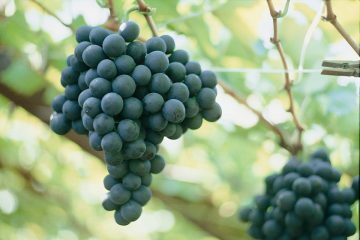 During the Belgian grape season from August to November, we are present at the grape glasshouses in and around Overijse on a daily basis. The unique ‘Leopold grapes’ and the tasty ‘Ribier’ grapes are carefully sliced and packaged by the professional experts to make the ‘Royal tafeldruif’ (table grape). Another of the toppers within the product range is the Masia del Pino brand, known in Belgium for their premium products, both in terms of quality and continuity. Since 2006-2007, we have been able to position ourselves as the most important representative of this brand in Belgium. 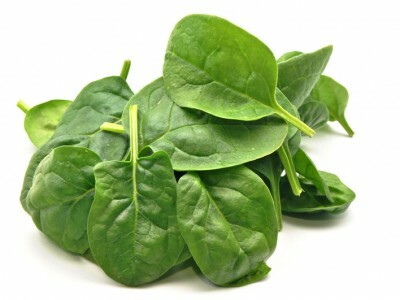 Italy is also one of our regular suppliers, specifically of raddichio. 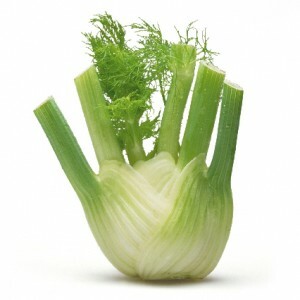 Fennel, parsley, flat parsley and other vegetables are supplied directly in Europool crates. We are in daily contact with our regular suppliers in France, Spain and the Netherlands to be able to guarantee the continuity of our entire assortment. During the spring and summer period, peaches, nectarines, apricots, cherries, melons and other fruits, mostly of French or Spanish origin, are either supplied directly or bought in via a sister company in the European centre at Brussels. Through our dedication, enthusiasm and expertise we receive from our suppliers only the best quality products. Partly due to be part of Group A. 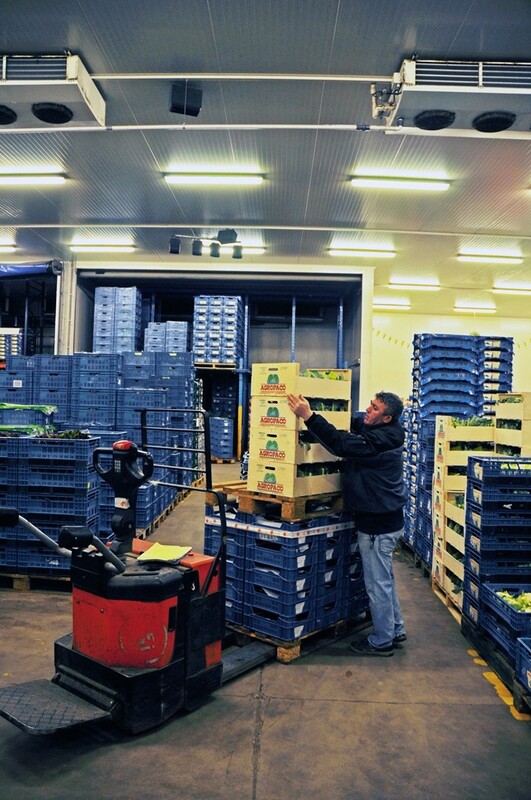 De Witte, we can leave our mark on the Belgian market of fruits and vegetables. 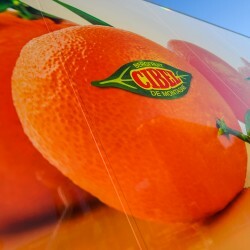 This group of companies breathe fruits & vegetables and have already established a certain reputation. And we are more than proud that we can be a part of it! To our customers we can count: wholesalers, small fruit and vegetable store owners, retailers, catering companies, food processing companies, public institutions and convenience stores. 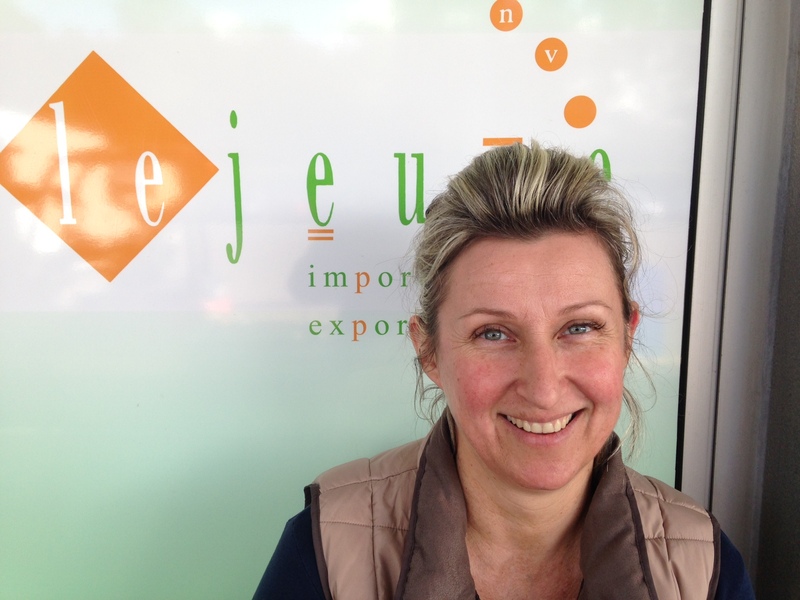 Lejeune is the benchmark in the wholesale of high quality fruits and vegetables, mostly homegrown. It has been possible to purchase with us online for several years now. You can then either choose for your order to be delivered, or come and pick it up yourself at our Mechelen branch. Do you have a question or do you want to make an order? Contact us or fill in the form below. We’ll contact you quickly! Lejeune NV has been IFS certified since 2007, meaning that we satisfy all the conditions to be able to fully supply our customer base, which is made up of wholesalers, retail, market tradespeople and department store chains.